Think you have what it takes to be the ultimate ice-cream eating champion? 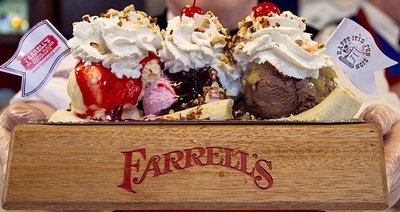 Join the Brea Young Professionals at Farrell's Brea for their kick-off sweet summer mixer. 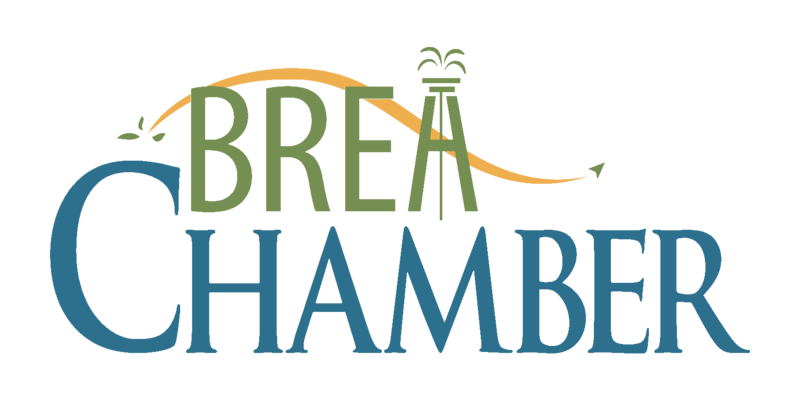 Dare to challenge other young professionals in activities such as the old fashioned ice-cream and whipped cream eating challenge while networking at Brea's sweetest spot!